Grocery store. Bank or credit union. School. Restaurant. 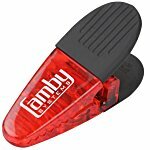 Just think of the many places you pick up promotional pens each day. You’re not alone! According to promotional products industry research, more than 50% of U.S. consumers own promotional writing instruments like pens, pencils and highlighters. And, that’s what makes these tools such a great investment. They’re used so often that the cost for an impression of your brand is just 1/10th of a cent. Here are five creative uses for promotional pens. Promotional products commonly make appearances as conversation starters at events and trade shows. To amp up the ice-breaking potential of promotional pens, get them in different colors associated with your brand. Pose a question like, “Which part of the country has the best summers?” Then, ask passersby to “vote” by taking a pen representing a geographic location. This little bit of conversation gives you the opportunity to start a conversation. 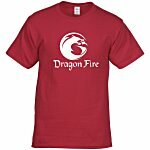 Make a great first impression while helping new employees feel at home with a first day, welcome gift. 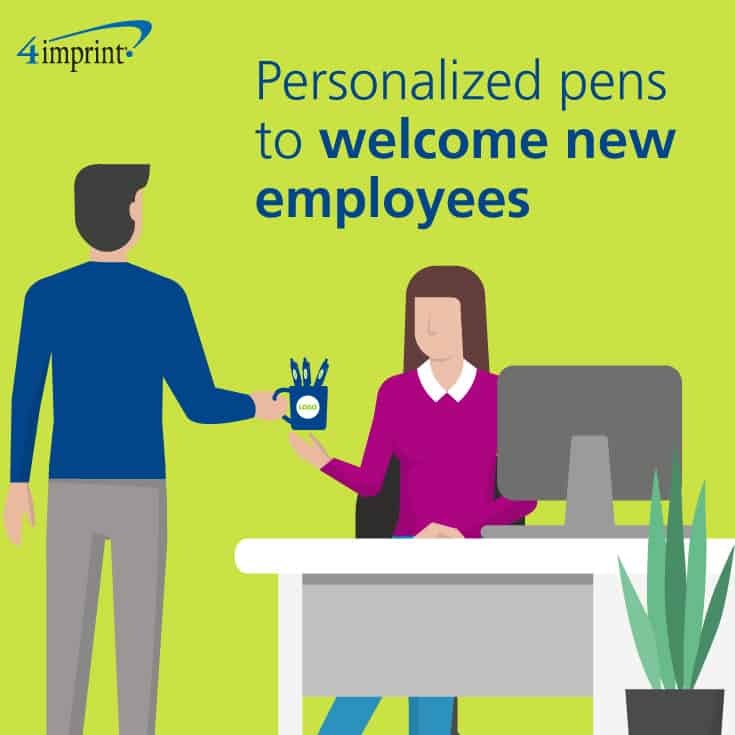 A tasteful pen, left at an employees’ workstation with a signed welcome card, is a great way welcome new members to your team. Best of all, employees can put these handy promotional tools to work for first-day note-taking. 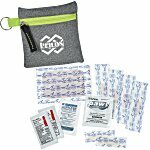 Show your team you are grateful for their hard work with frequent, small tokens of gratitude for a job well done. (Research shows the number one reason employees leave their jobs is a feeling they are not appreciated!) Fun and unique pens are an inexpensive, yet much-appreciated, way of showing the love—plus they come in handy for just about anyone, too. 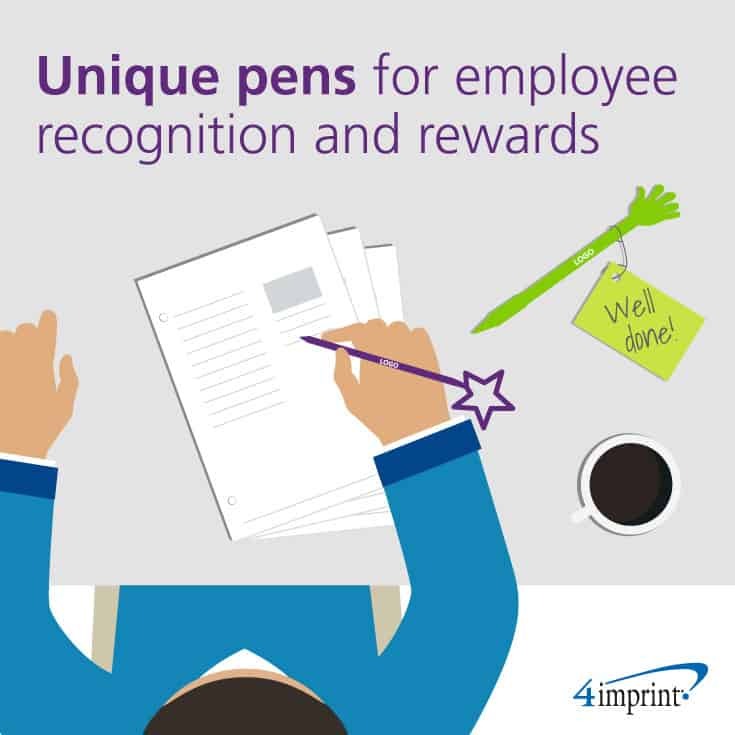 And, when employees earn unique promotional pens, it’s a clear reminder of the recognition they’ve earned. Show customers they matter. 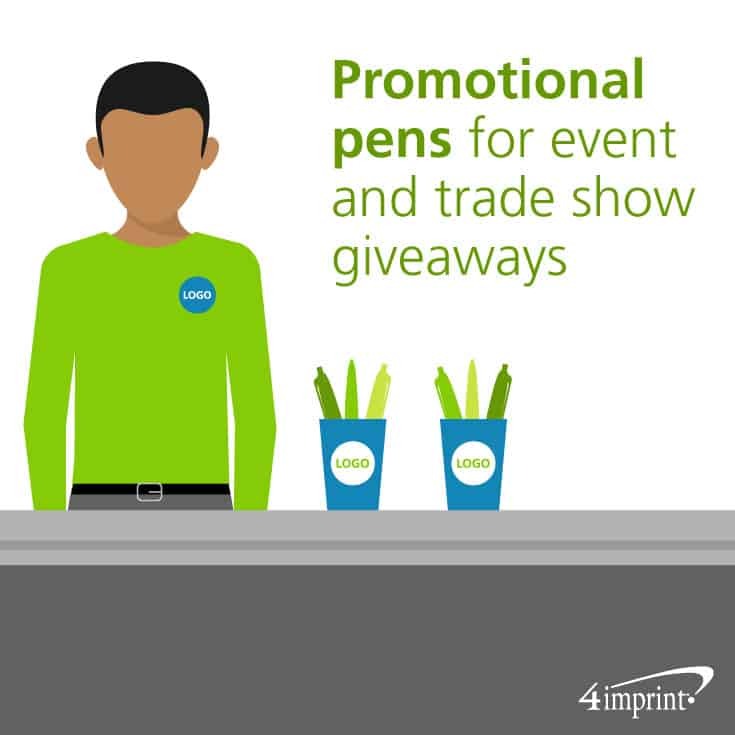 Imprint promotional pens with a fun message thanking customers for their business. Declare a customer appreciation day or customer appreciation week. 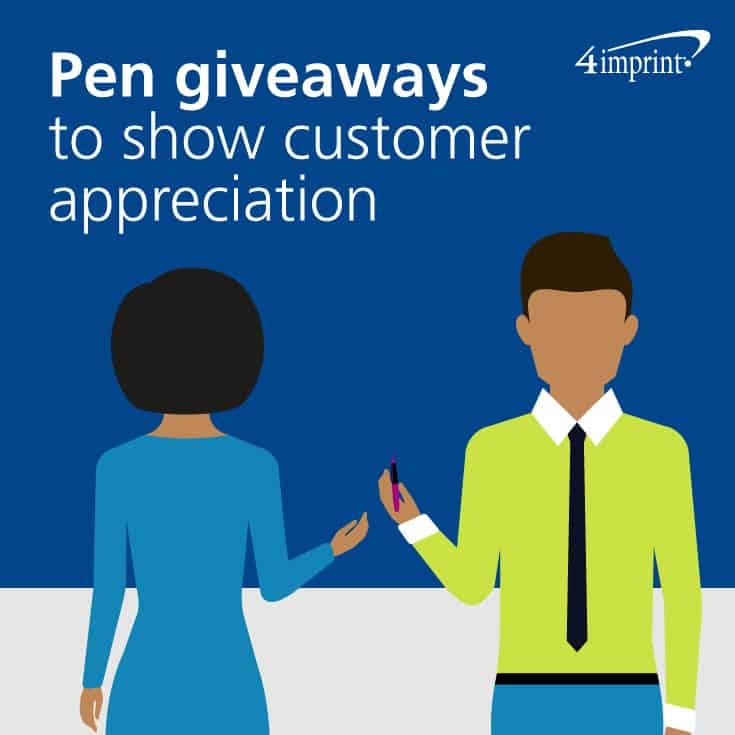 Distribute the pens with a sincere thank you message from your team and invite customers to use the pens while filling out prize drawing entries. Want new and existing employees to maximize use of your company’s technology tools? 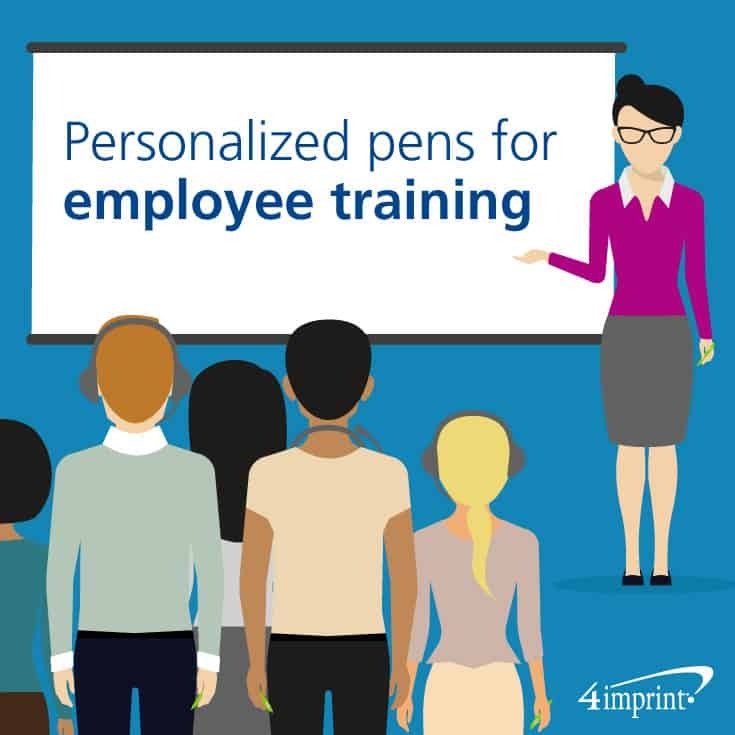 Invite visits by promoting the intranet, project management site or training site on stylus pens distributed during employee training. Include these useful tools with training materials to encourage note taking while encouraging on-going engagement long after the training is over. Best of all, you’ll build internal pride at the same time! Whether for tradeshow giveaways, staff gifts or employee training, personalized pens are the perfect way to make a lasting mark. Becky is 4imprint’s Marketing Manager for Public Relations and Content, and has been with 4imprint for 10 years. Becky writes about how promotional products can help organizations grow and spread their messages, as well as 4imprint news. Looking for a few ideas on how to improve your companys customer satisfaction, collections rate or other business planning. The design of this truly customized acrylic water cup is only limited by your imagination and a great promotion.